Each Bag = 5kg and covers and area approx 1,800 cms sq. 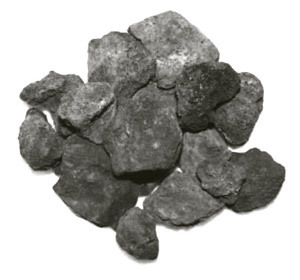 We supply enough lava rock to cover our burners, (2 x 5kg bags). However if the internal dimensions of your FirePit is larger than the burner, you may require additional lava rock. Lava rock should be placed only ONE LAYER deep, just enough to cover the burner tubes. DO NOT place lava rock on top of the pilot cage. 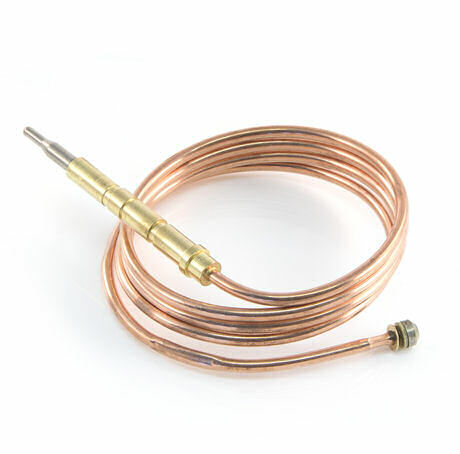 WARNING Our burner has been tested and CE approved for use with lava rock. DO NOT replace the lava rock with anything else as this could render the burner inoperative or dangerous. Two different gas types available. One for the LPG (Propane recommended) burners and one for Mains (Natural gas) burner. If you are not sure which you need, contact us with your serial number (on the front of the control box) and we’ll tell you which one you need. If you are not sure of which to choose, please contact us with your serial number. 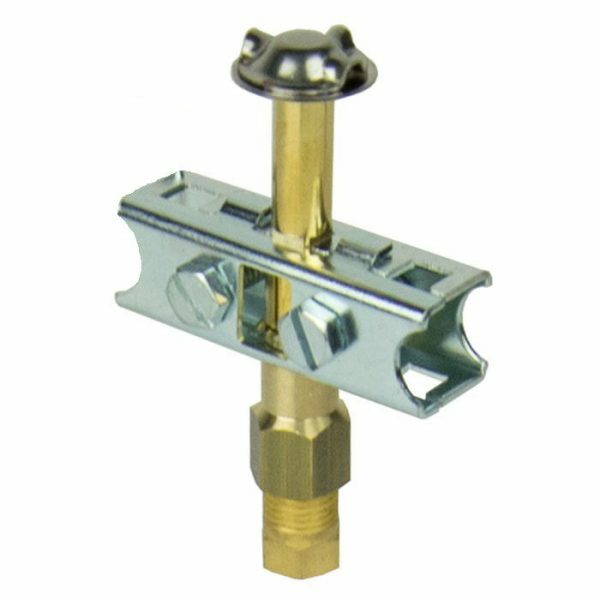 We have four different service kits available, so please ensure you select the correct one for your burner. LPG or mains gas? Standard or extended length? If you are not sure, please contact us with your serial number (found on the front of the control box) and we will ensure you receive the correct one. We supply a spare pilot cage, because sometimes it’s easier to remove the old one to fit the new pilot. and often the legs will break when removing. 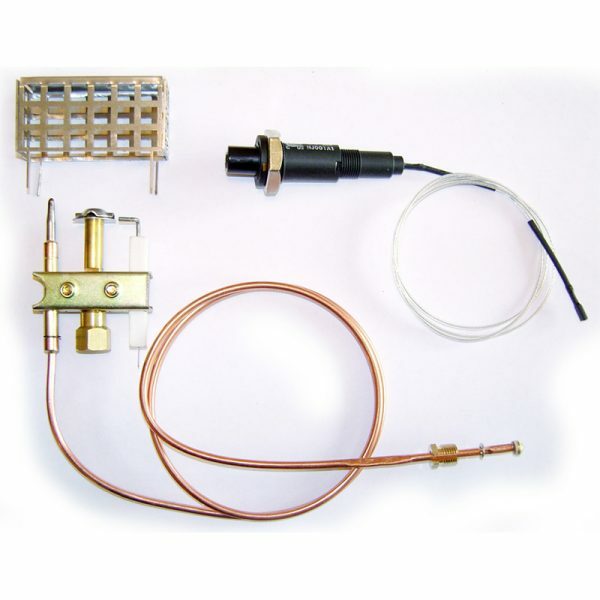 To install these parts you will need to lift the burner to replace the pilot assembly and remove the front of the control box to replace the piezo. Two different lengths available. One for the standard connection burners and one for longer connection burner. If you are not sure which you need, either contact us with your serial number (on the front of the control box) and we’ll tell you which one you need. Alternatively just buy the longer one, which will fit both.